Incorporated in 1972, ANMTA is here to enhance and promote telecommunications services for our members in Arizona and New Mexico. With the direction of our Board of Directors we will set the highest standards to provide affordable and reliable communications services with a competent and professional work force. The ANMTA offers its members with opportunities and resources to network, learn, grow and excel in their rural markets. 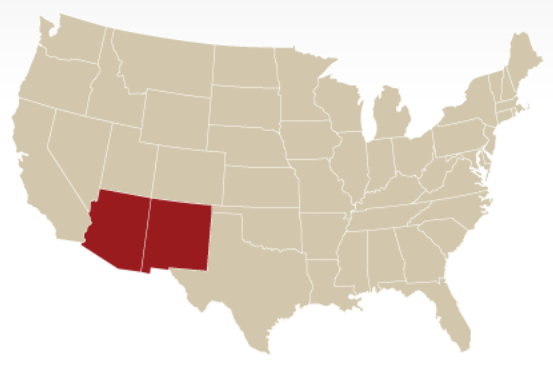 Our members represent nearly all of the telephone-broadband operating companies in Arizona & New Mexico. Since it’s founding, the ANMTA has been ensuring meaningful member company participation in institutional/shared governance. See our current Board of Directors, Founding Fathers, Past President, Bylaws and Antitrust Statement. Promote education, provide information, and expand our knowledge of rural telecommunications and broadband solutions, encouraging teamwork and resource sharing while maintaining common interest for our members.